Home #ADDICTIVE Don’t Touch The Spikes – Is this the best title ever? Don’t Touch The Spikes – Is this the best title ever? Every once in a while it is nice to look back and enjoy the things we once loved… (Back when they were the newest thing on the market.) Today we’ve got a game that was published by the Ketchapp Team way back in 2014 and has been downloaded over 50,000,000 times! …this is our revisit/review of Don’t Touch The Spikes. Don’t Touch The Spikes isn’t a new game, to say the least. In the world of mobile games where there is something new to check out almost every day(!) 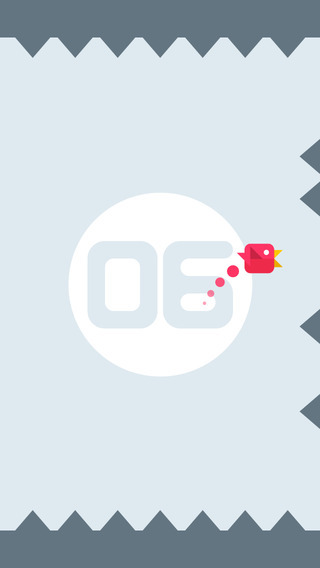 Don’t Touch The Spikes is one of the longest lasting games we’ve ever seen hit the app store. 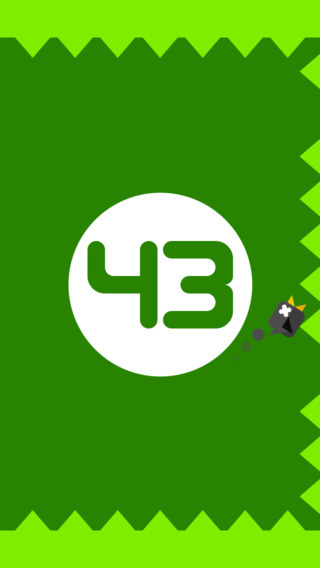 Played using a bird that flys with the same skill and majesty as the bird in Flappy Bird, your mission in this game is to fly from wall to wall without bumping into any of the many spikes positioned on the walls and ceiling. As you progress through the game the speed at which your bird moves seems to gradually increase, but besides this, the game itself is fairly easy to play and shouldn’t be too hard for the average player. With a surprising level of functionality for such a simple game, Don’t Touch The Spikes features a single player mode, a multiplayer mode, a dual mode, and even a park builder mode where you can build a bird park(?) using the in-game candy you collect. If you like minimalist games that are packed with functionality, you’ll have a hard time finding a better fitting game than this! 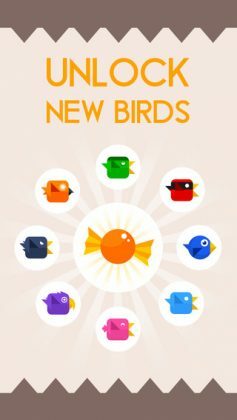 With simple minimalist graphics, plenty of functionality, and an insane number of birds to unlock, (Has anyone ever fully cleared this game? 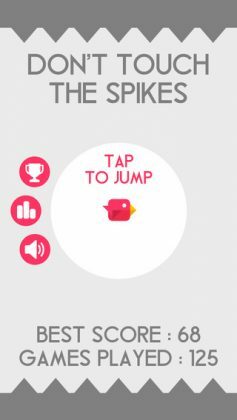 ), Don’t Touch The Spikes is a relatively old title from the Ketchapp team that is still fun and enjoyable to play today! If you are a fan of minimalist graphics but don’t want to miss out on any functionality, Don’t Touch The Spikes is a game we highly recommend you check out.